The word Lumber and Timber are often used synonymously with one another. And you would be surely forgiven to use any of the two words you prefer but there is still a key difference between timber and lumber. While Timber is wood that is still erect and coupled to the ground, lumber is the processed piece of wood which is accurately measured too. In simpler terms, ‘Lumber is processed timber’. But over the years both words have gained the same meaning in common man’s vocabulary. Timber or Lumber enjoy a broad range of uses and the primary among these remains as building and furniture material. Other uses include Paper and paper products, Flooring, Boat and Ship construction, Carvings and sculptures etc. The use of Timber as a construction material can be found in the Ancient Hindu Temples of Kerala (India), some of which are as old as the 2nd century. Here are the top 5 points that proves that timber and lumber are different from each other. 1. Timber is a tree or erect wood which has not yet been processed into lumber, while Lumber is laid down or processed wood. 2. 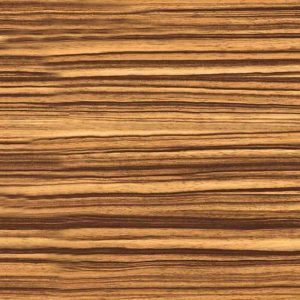 Some people use the term ‘timber’ to refer to a piece of wood with bark whereas ‘lumber’ is used for a bark-less piece of dry processed-wood. 3. Also, the use of both words varies with geography. In U.S. & Canada, Lumber is used to refer to wooden boards, whereas in the U.K. and Australia, the term timber is used for the same product. Again in U.S. & Canada, timber refers to a relatively small piece of lumber (127 mm dry processed-wood). 4. 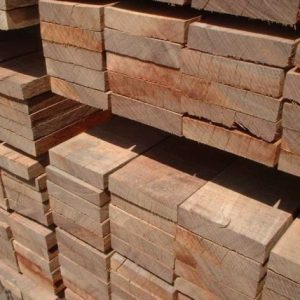 For commercial purposes and sale, the word ‘lumber’ is most commonly used than ‘timber’. 5. The word ‘Lumber’ came into usage as early as the 16th century only and owes its origin to Italy. It has reference to the early pawnshops which housed old, discarded furniture which was difficult to move. Timber, on the other hand, has its roots dating back to the 7th century. The word was widely in use among people of the time. Where Does Timber Come From? Do you ever wondered that Where Does Timber Come From? so here is your answer all timber comes from the rainforest. But this is not enough to know. In addition to this, one must also dig deep to know that the sustainably harvested with minimal habitat disturbance. In addition to this, one must also ensure that part of the profits are being channelled back for the benefits of the indigenous community of the forests. A common indicator for this is the grading and certification system developed by an organization like Rainforest Alliance, FSC. there are numerous other geographically specific grading organizations and one should cross check the same in one’s own region. 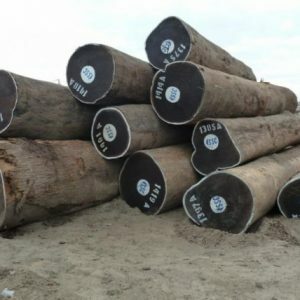 A common example is the Thai Timber Mafia which is notoriously known for causing Habitat loss as well as the murder of local Indigenous people. And the corruption is not limited to developing or underdeveloped economies only. Streamline Timberworks in Floyd County, Virginia are burning examples that greed and evil practices run deep in developing nations too. Hence, it is paramount that a collective global effort is put into effect for harvest timber with minimal habitat damage. 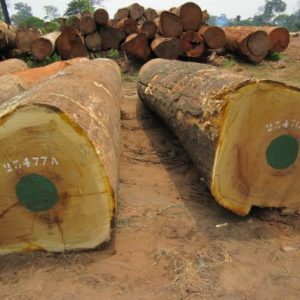 At Cameroon Timber Export, we provide best-in-class timber and lumber wood in a wide range of species straight from the jungles of Africa. 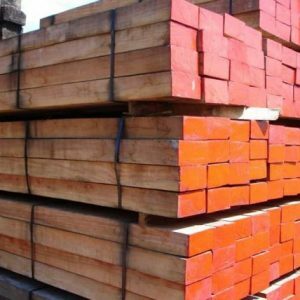 CategoriesLumber, Timber Tagsdifference between timber and lumber, origin of lumber, origin of timber, Where Does Timber Come From?